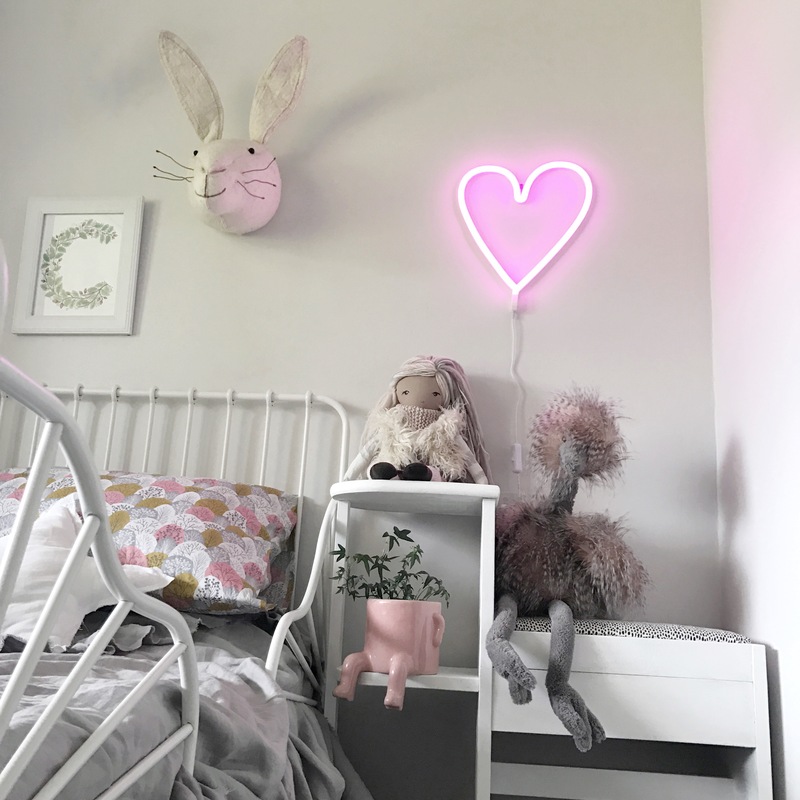 I wanted her room to be girly whilst still having a touch of whimsy and fun with a reasonably neutral colour palette. 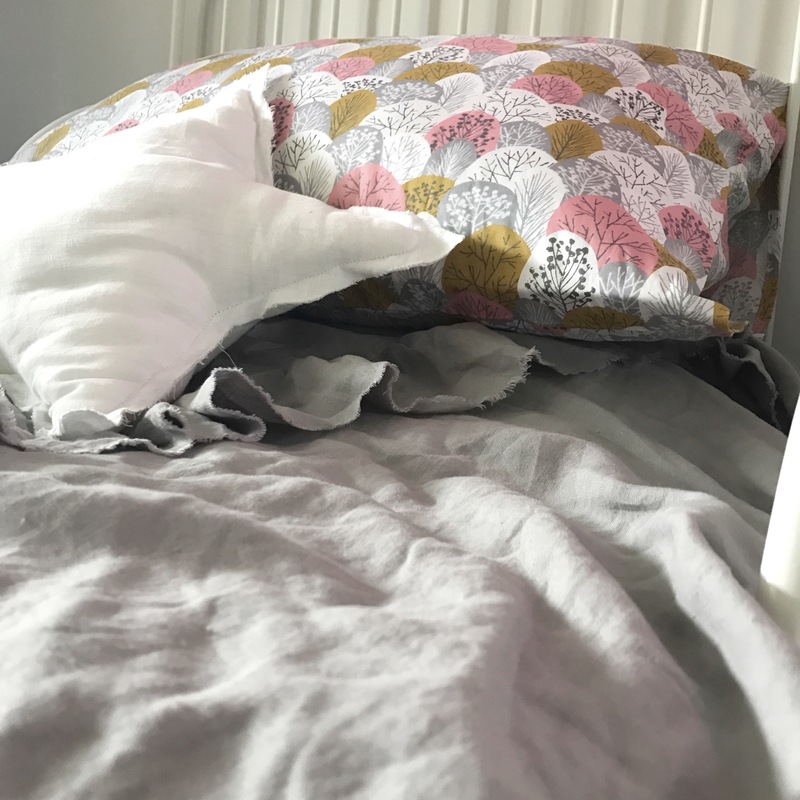 Cora’s favourite doll which she has named ‘Grace’ sits beside her bed and is played with and snuggles with frequently. 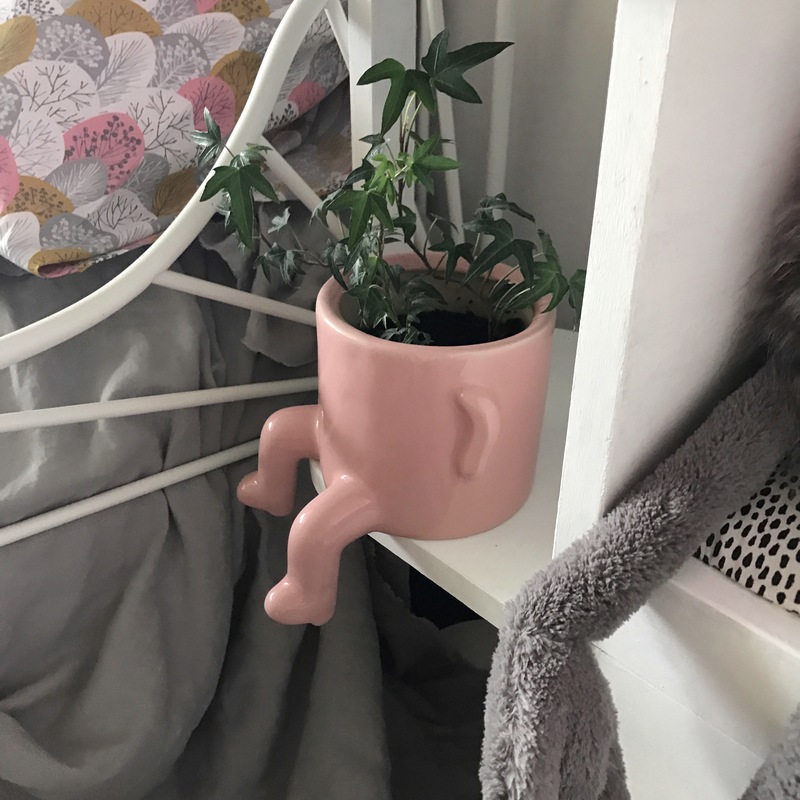 She is from Claire LeBlond design who is ridiculously talented, her work is incredible and she is a lovely human too 👌🏻 Her incredible work can be found here. 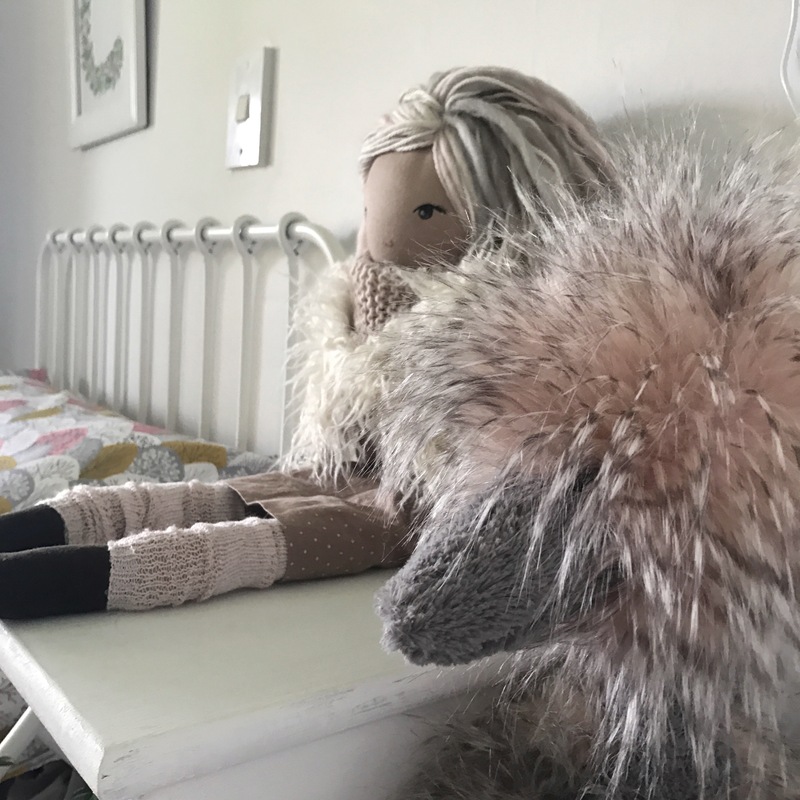 The Ostrich seen here is a special friend from Jellycat UK – I couldn’t find a NZ supplier so he came direct from the UK. The Set of wee drawers above which house some of Cora’s special things is from Mocka. The ‘Rad Dreams’ dream catcher is from Moe Pepe and is one of my favourite pieces from Cora and Beck’s shared space. Her beloved polar bear is from Dapper Mr Bear, as is her music orb (which plays a tune by Mozart) and the iconic rubberwood elephant you can find them all here along with many other beautifully curated objects of desire 🙊 one of the books from the image below is also from Dapper Mr Bear. 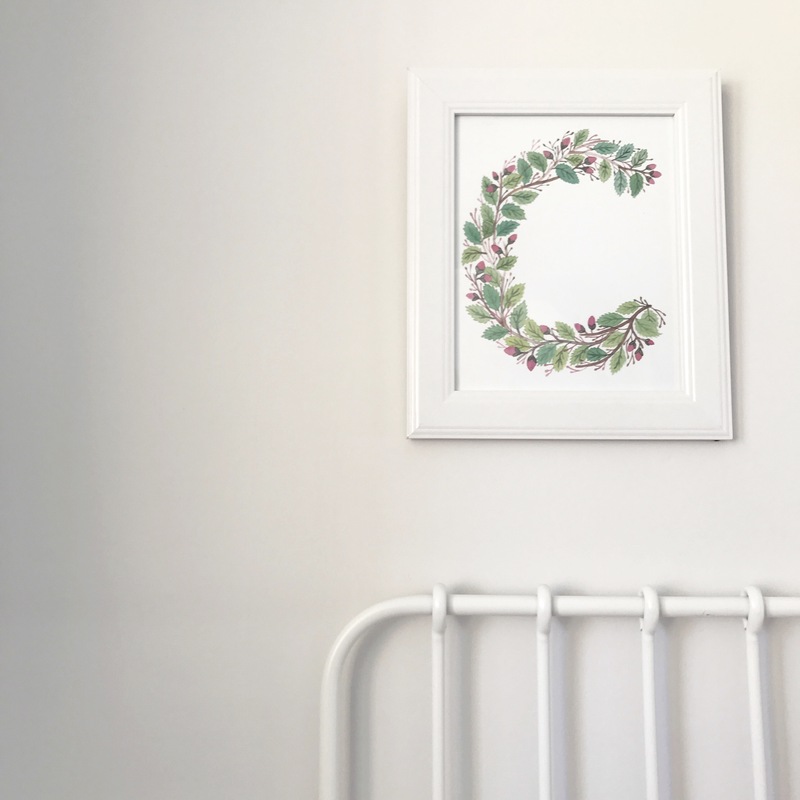 Cora’s letter C is from the now sadly closed business Little Letter Lights Co. 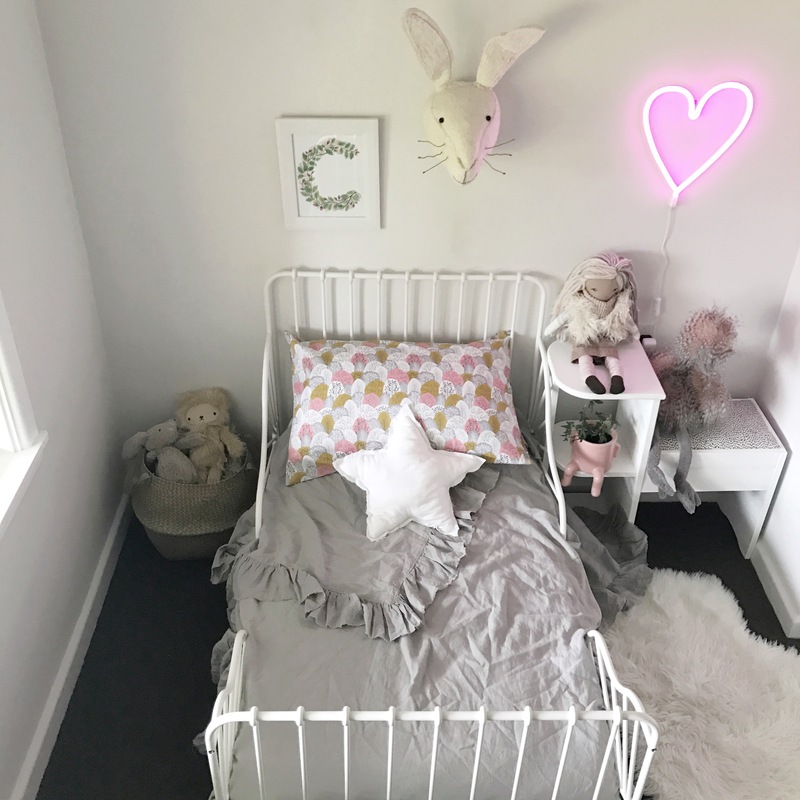 Her mirror is a gorgeous blush pink and is originally from Lilly and Lolly from Australia – but I purchased it second hand of another IG Mumma. 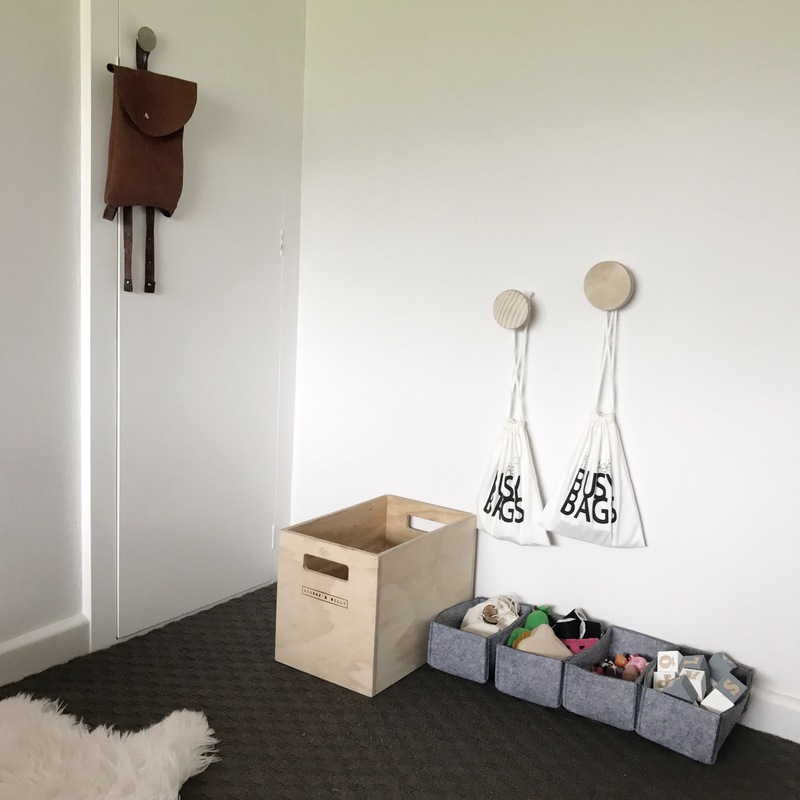 Hanging on her wardrobe door is her leather backpack from Little Design Co in the USA – handmade and stunning – it is a piece that Cora treasures and uses frequently. In the wee felt baskets I purchased from Collected. 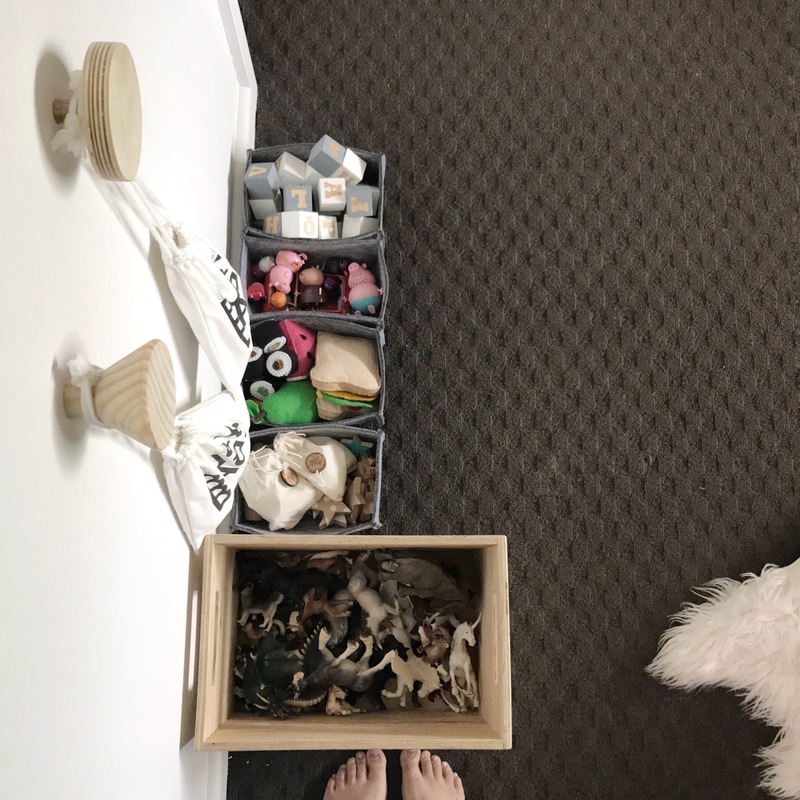 Cora has her handmade block from Whittle, her Peppa Pig friends, felt food and sushi from Percy Brown, her kiko stars and toys from Peas in a pod and finally, in her crate from George and Willy she has her Shiech collection of animals (inherited from her big sister). This beautiful piece of art is such a delight ! 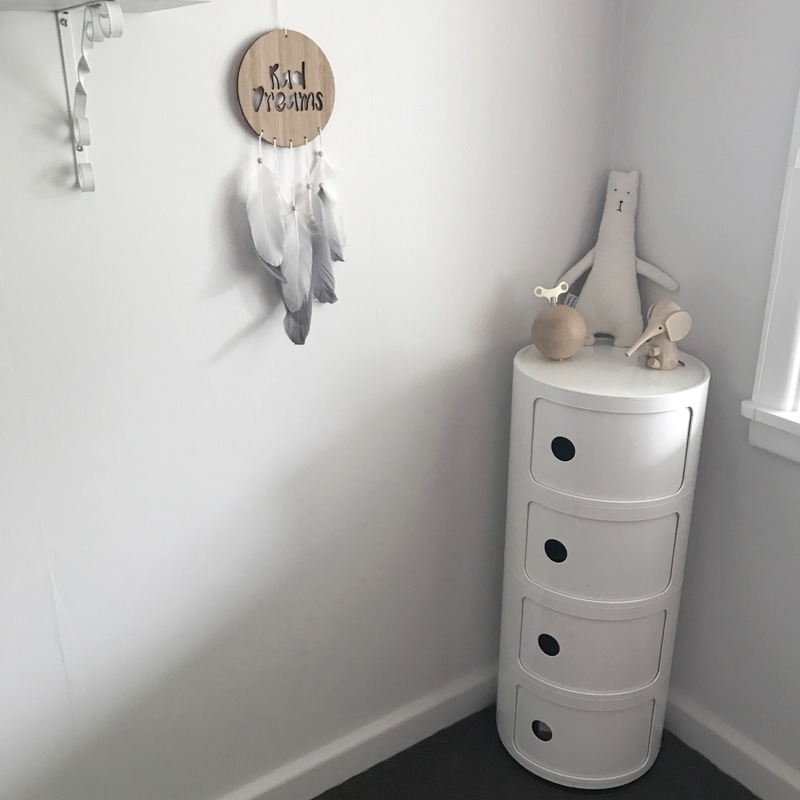 It is from Indigo Eleven and is unlike anything I have seen before – I like that it had a natural theme and complemented Cora’s plant and the colour theme going on in her room. 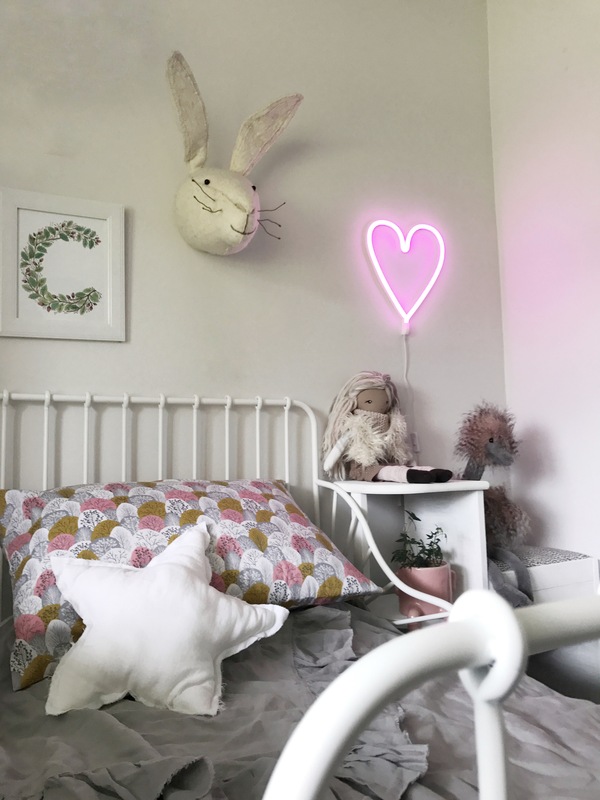 The talking point of the bedroom when people walk in is certainly her neon heart light from Little Whimsy 😍 I adore it and both of the kids still say “wow” when it is turned on and the room lights up with a gorgeous purple light 👌🏻 It is very special indeed. 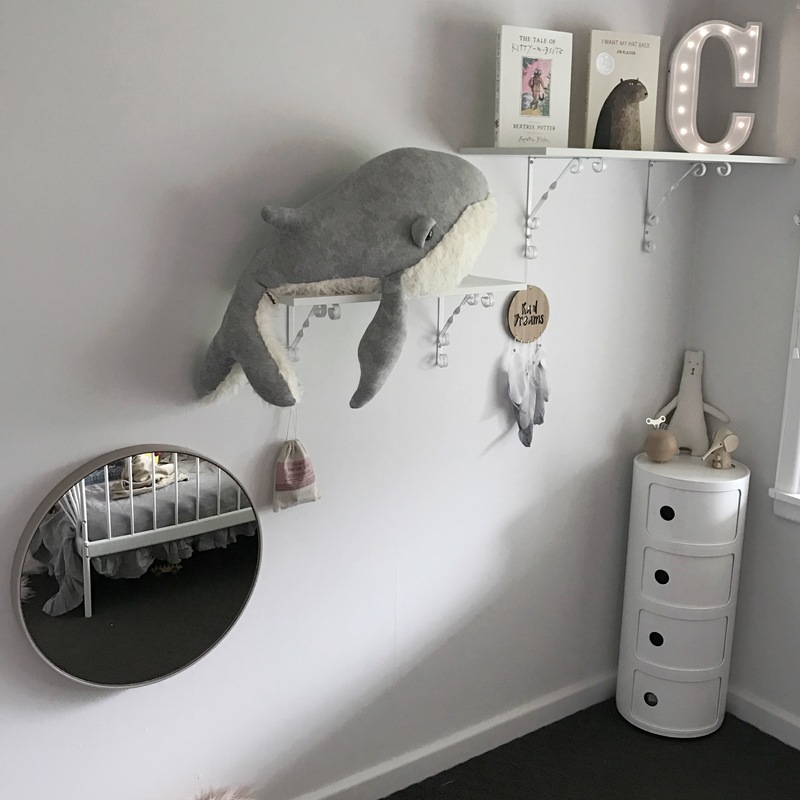 I have enjoyed doing this wee room for Cora ! I hope you have enjoyed the wee tour ! It takes less than 5 minutes to clean up and everything has a home ! 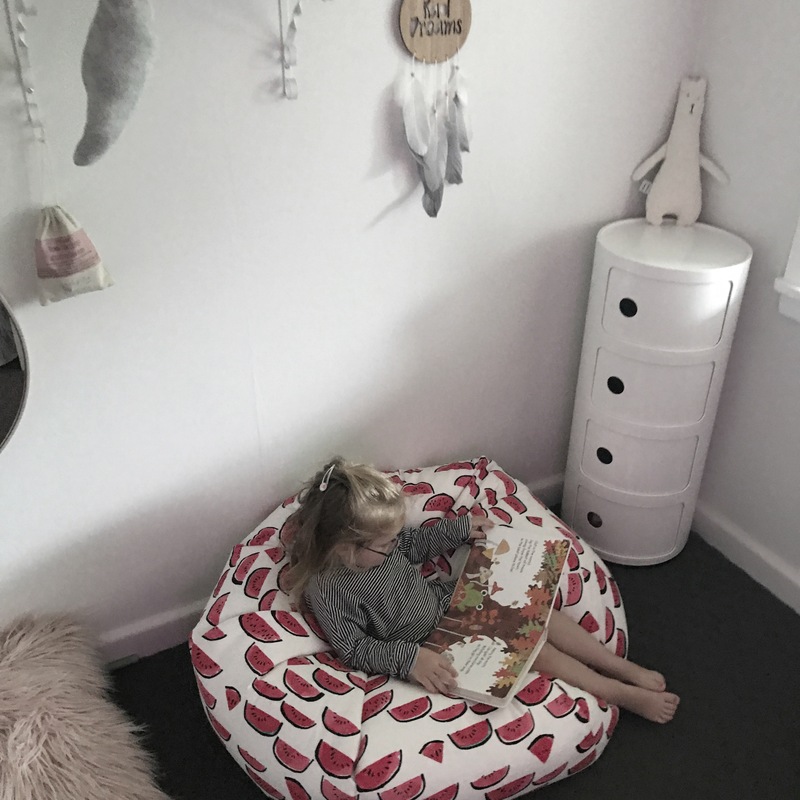 She loves it and respects it and is forever telling me how much she loves her space. Absolutely beautiful. 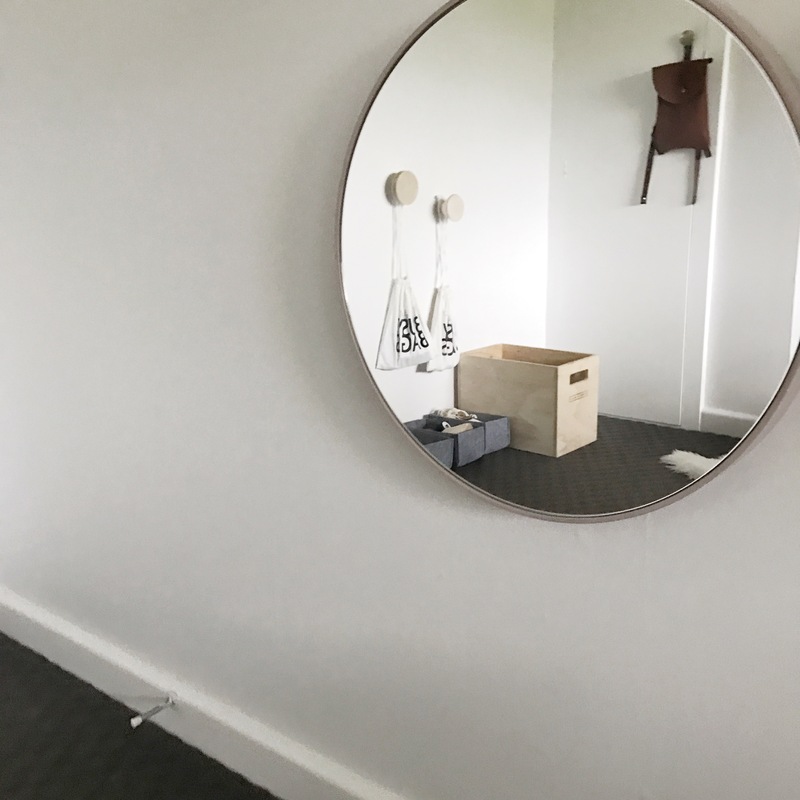 You have a great eye for design and creating a cohesive, comfy and soft space. Looking forward to seeing your next post.